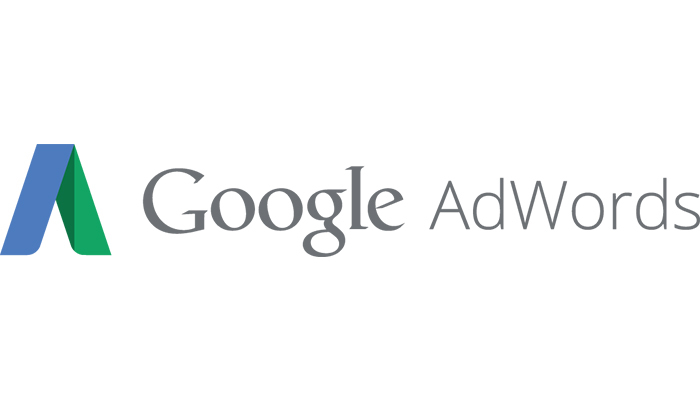 From Google’s latest ad innovations, the broad match editor allows you to reach more targets in a sequential match and more control over a broad match. With this new feature where you write in front of the word you want to target, your ads match people looking for these words and variations. Variations cover the wrong pronunciations, multiple-singular forms, infinitive forms and abbreviation of the word, but do not include synonyms (like fast-quick) and related searches (flower-rose). If you generally use sequential and exact matching, then starting word targeting with the broad match editor will allow you to reach more target groups compared to sequential and exact match for the return on investment you get with sequential and exact match. If you usually use broad match, then you can add keywords, which you think to have bad return on investment before, by using the broad match editor.